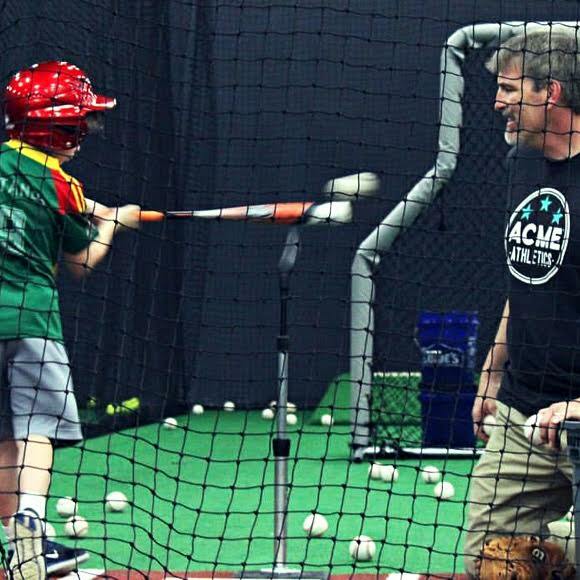 Acme Athletics is Clarksville, Tennessee’s premier youth athletic training facility, complete with ample space for baseball, basketball, golf, soccer, softball, volleyball, and performance training. 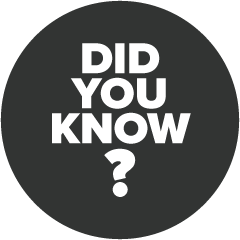 We also feature rentable batting cages, automatic pitching machines, a turf field, a basketball court, and golf simulators. An idea born and grown by those eager to fulfill a need in Clarksville, Acme Athletics is located in a warehouse once used to manufacture Acme Boots. 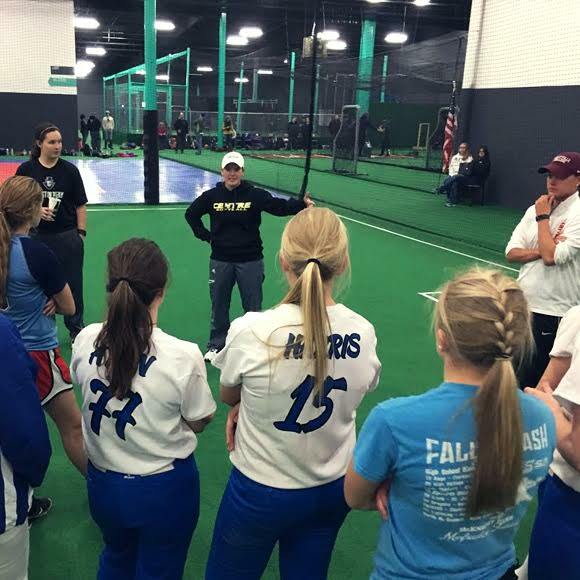 Focusing on specialized, sports-specific group training, Acme Athletics’ coaches are ready to advance any athlete to the next level. 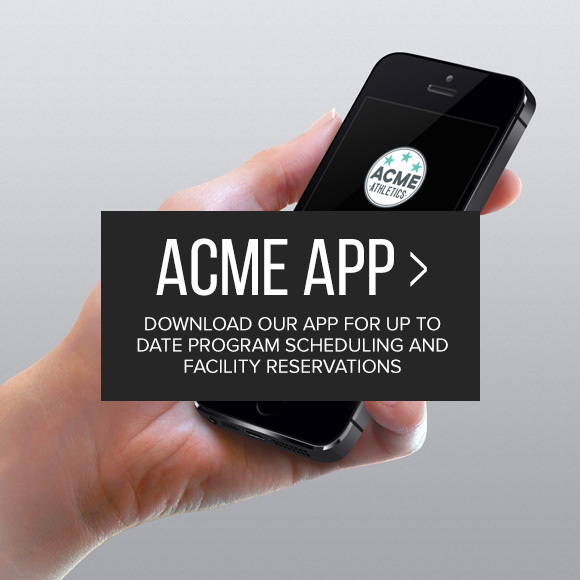 At Acme Athletics, we also offer basketball camps, baseball camps, softball camps, volleyball camps, and soccer camps. “It’s fun to see my kids build strength, endurance, coordination, speed and most importantly, confidence. They truly look forward to each class and think the coaches are ‘awesome’, and I do too. Our coaches have been developing their skills for years and are ready to work with you. Check out the new camps and clinics available to our athletes. Our facility is designed to improve and develop the skills of young athletes.